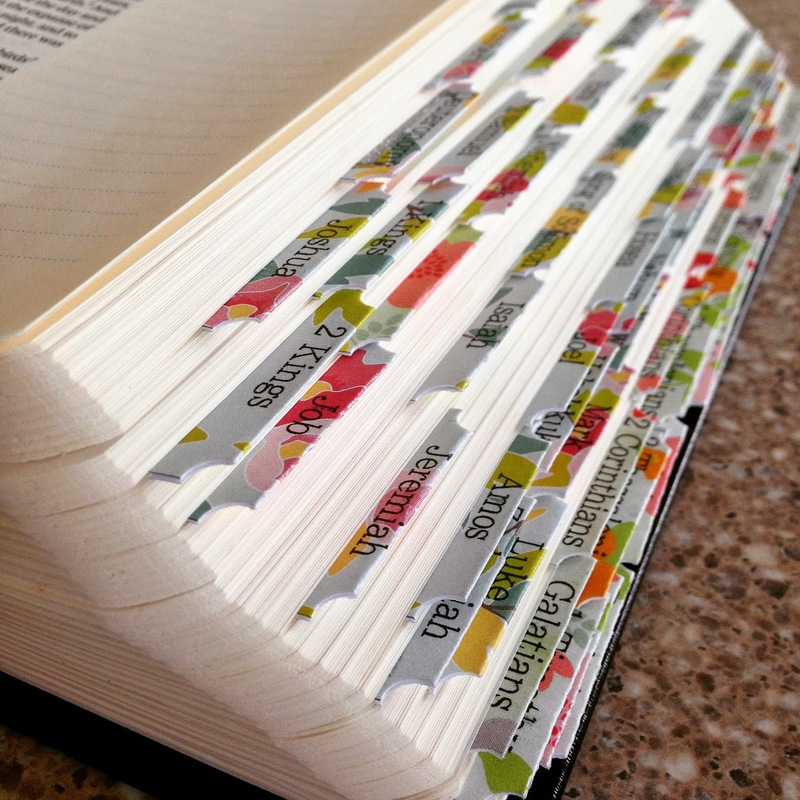 Last week I posted about some Journaling Bible tabs I made to share...I just wanted to show you the finished product! I love the look of them and the best part is that you can print them on any kind of paper you'd like! 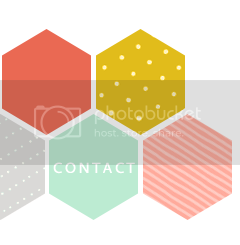 You can grab the download on this post HERE. I use this ESV Single Column Journaling Bible (Black) . 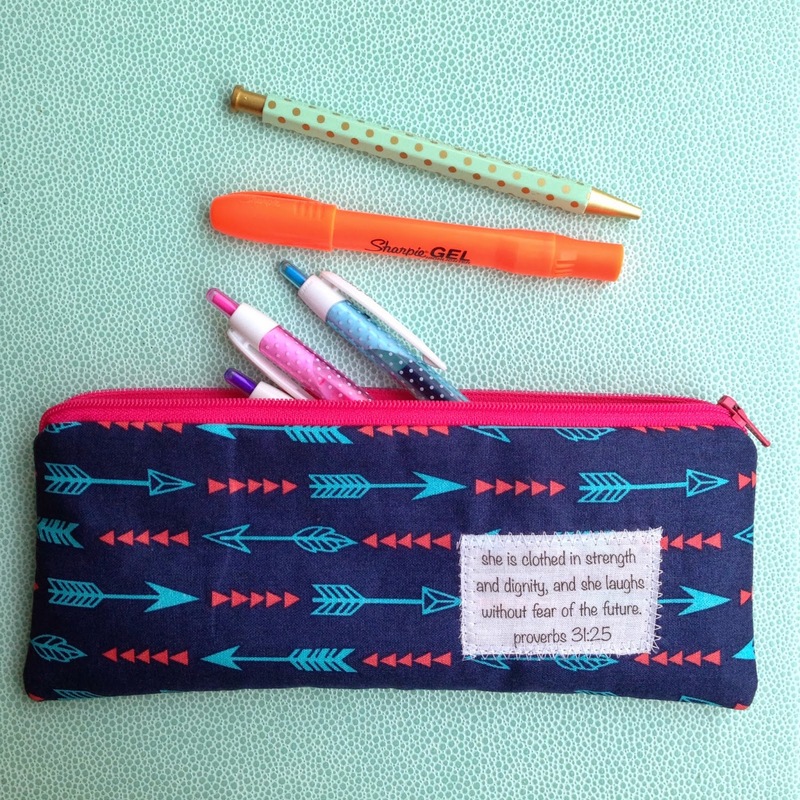 Along those lines...I've added a little something to my "always available" list...these pencil bags are just the right size to pair with your Journaling Bible! 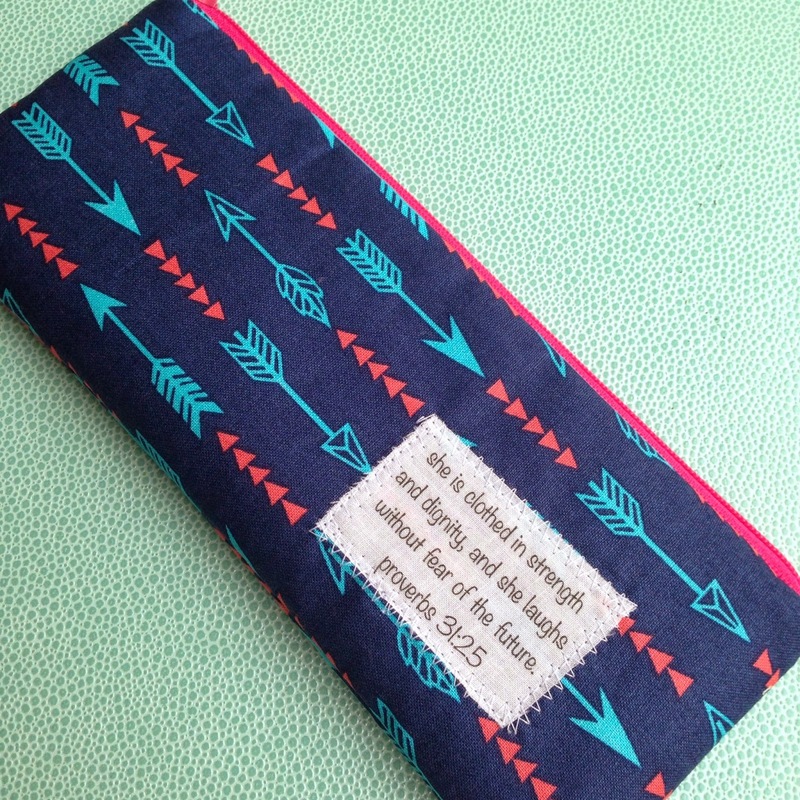 And I can customize the scripture to suit you! 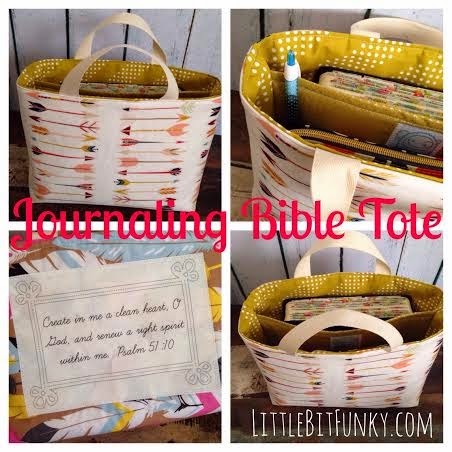 Additionally, I have created a tote that is PERFECT for carrying around your journaling Bible and all of your supplies! This tote is sturdy, well made with attention to detail and has a divided interior! You can also add any quote to the outside! This tote is truly a labor of love, created from a pattern of my own design, unique to the handmade world! I am sure you will LOVE it! These are $35 without a quote and $40 with a quote and are available in a variety of fabrics for you to choose from! 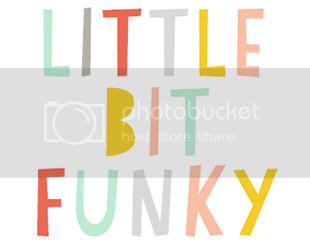 If you'd like to order one you can email me at crystal@littlebitfunky.com and get the details! Hope your week is off to an amazing start! Are you expecting BIG things?! You should be! 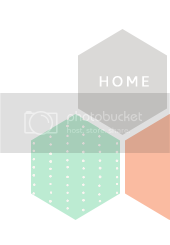 Beautiful work and ideas! love the arrow fabric on the gorgeous tote! Thank you for the tab template and free download for the bible tabs :D Have a blessed evening!